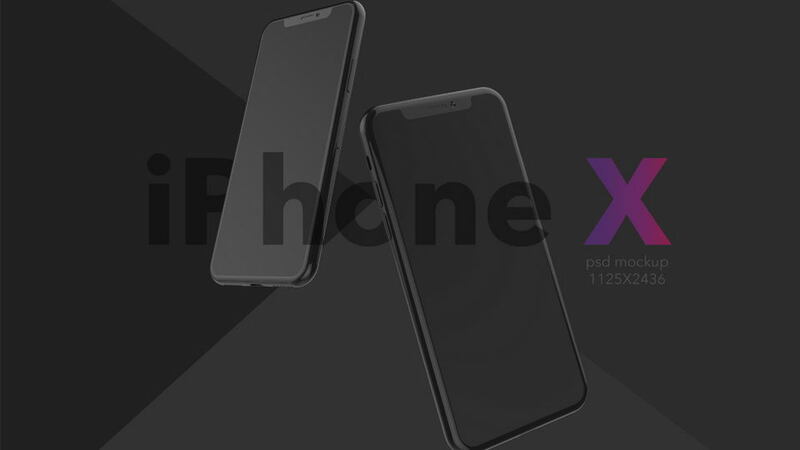 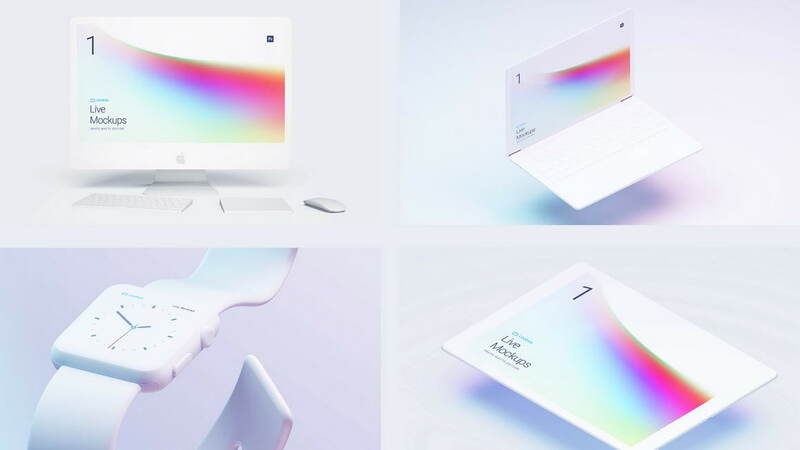 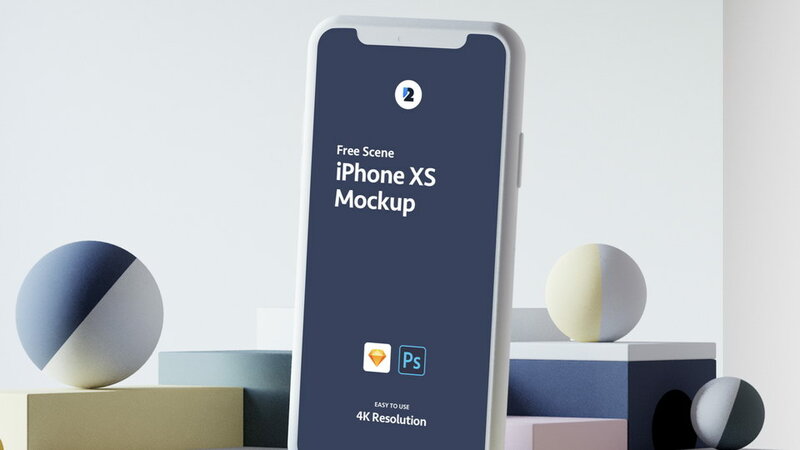 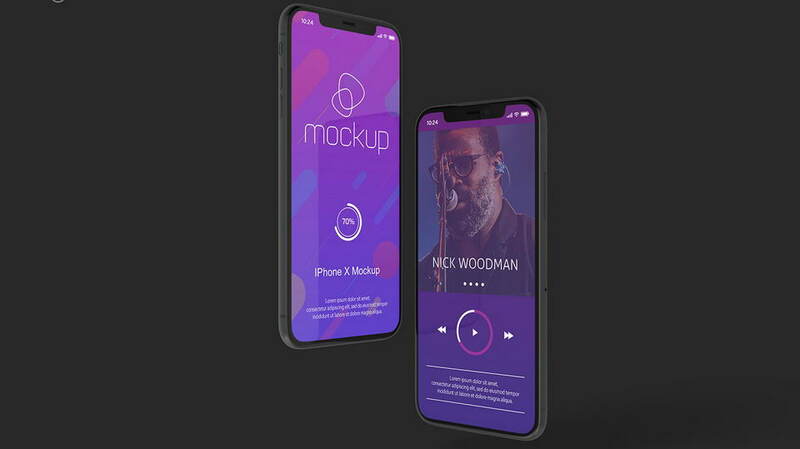 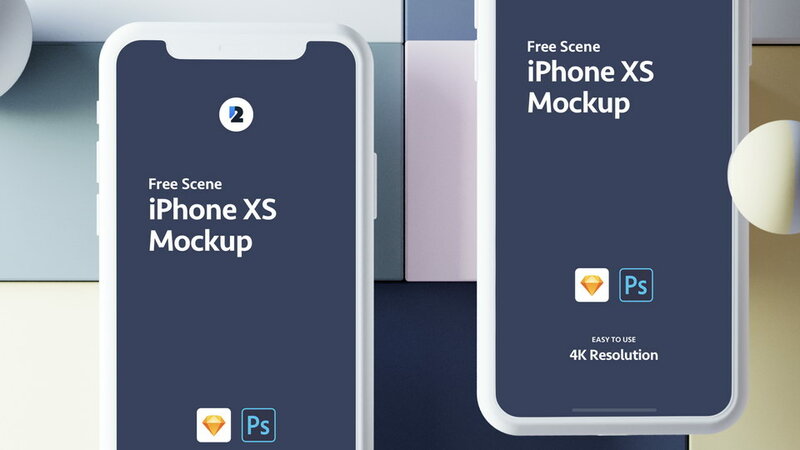 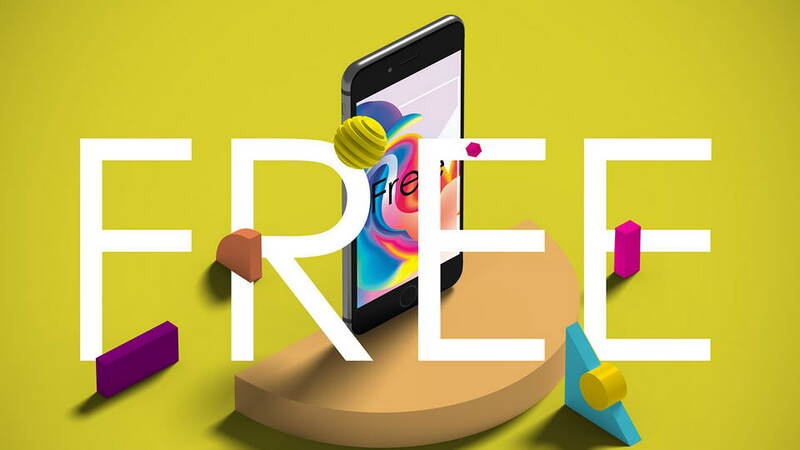 Free iPhone Xs mockup set includes 4K Resolution 3840x2160px 2 different scenes in blue style for Sketch and Photoshop. 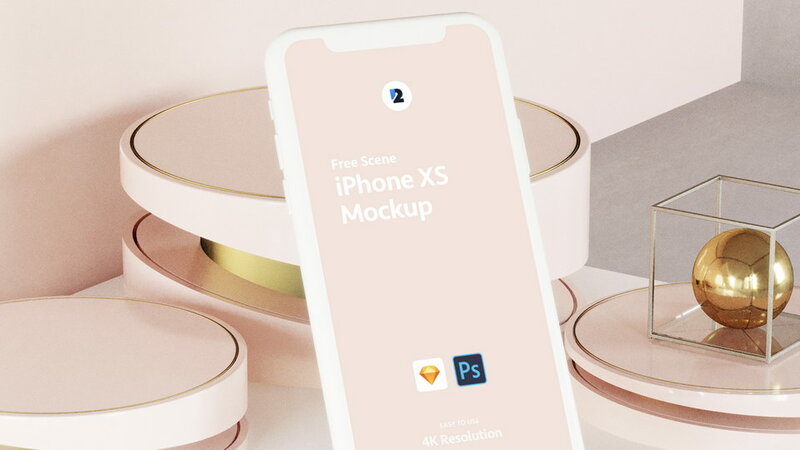 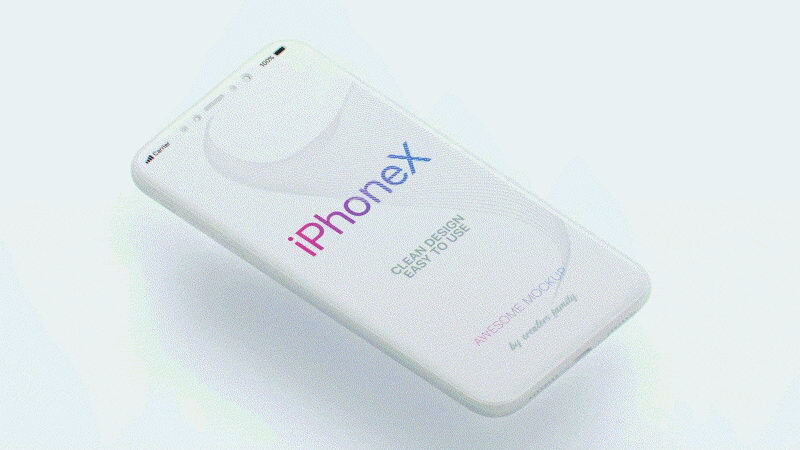 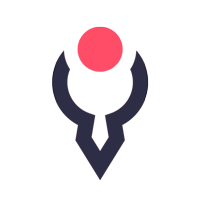 Mockups are free for personal and commercial use. 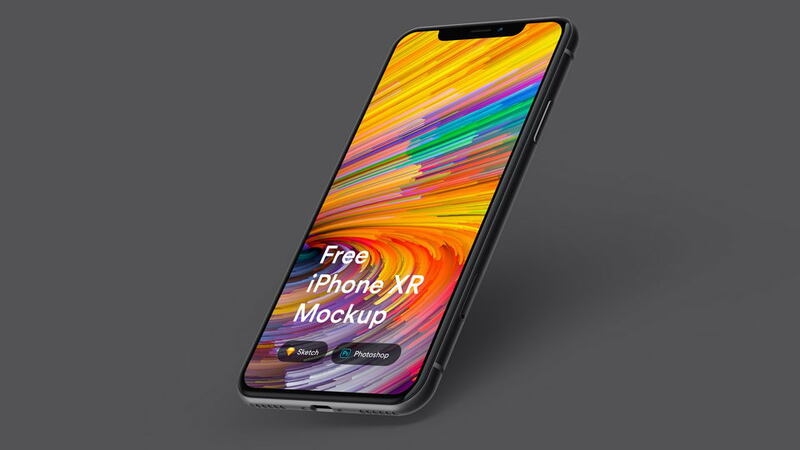 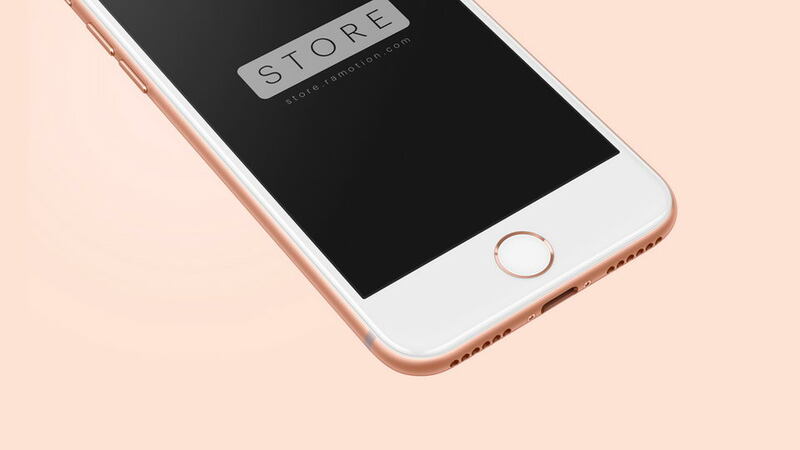 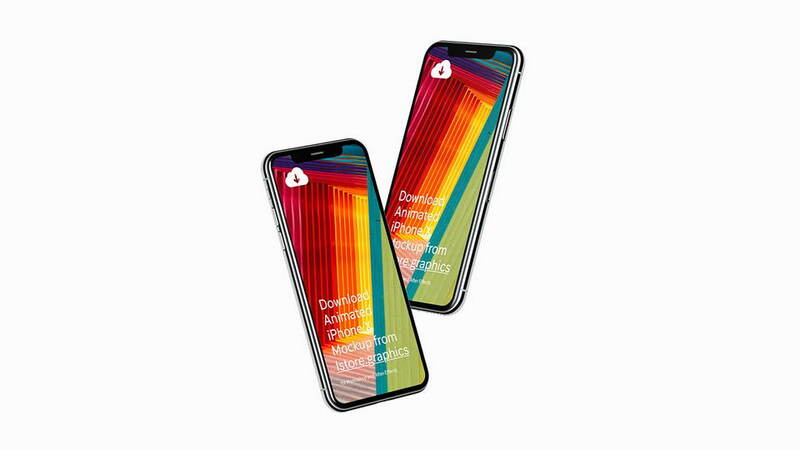 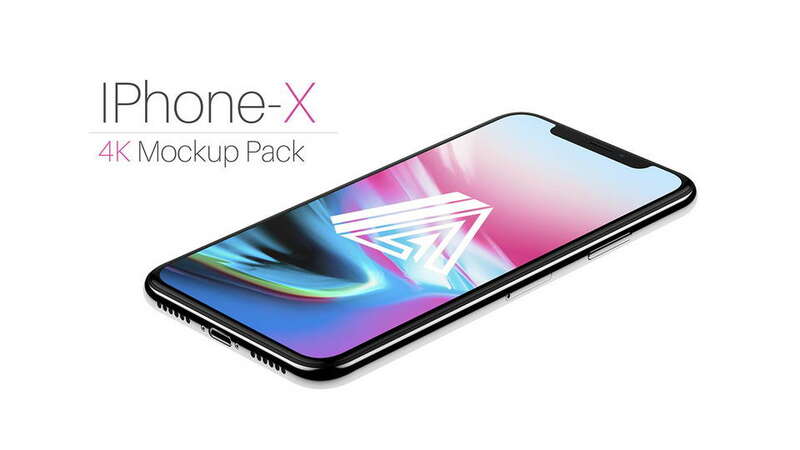 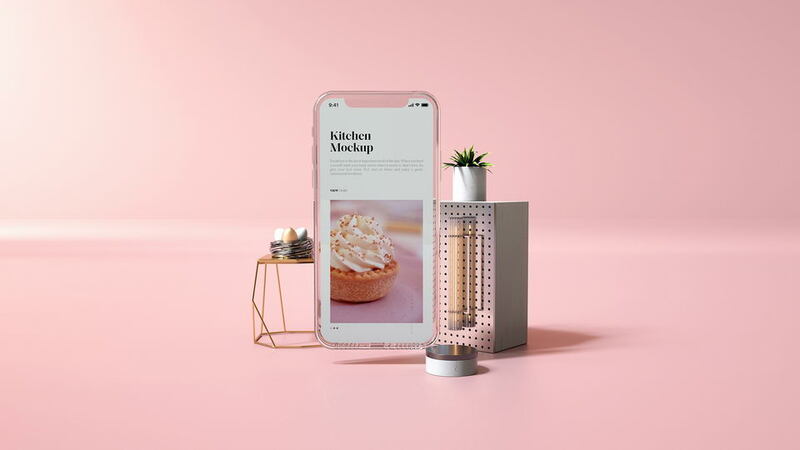 Thanks to Dsr2 for sharing iPhone Xs mockup scenes. 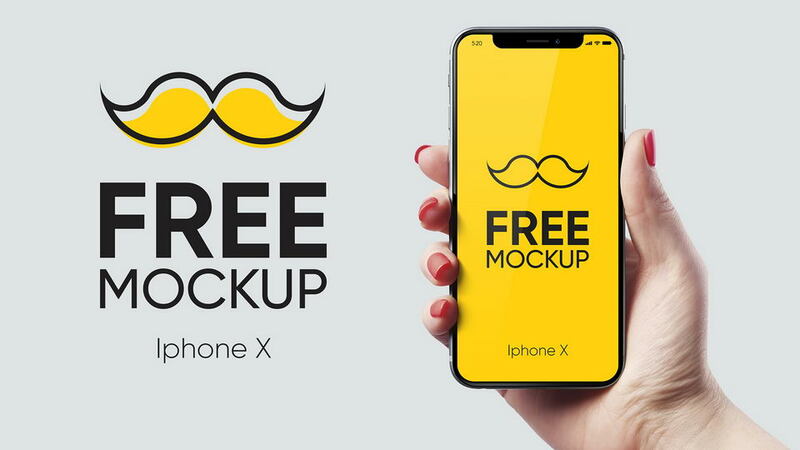 Don’t forget to appreciate the project and follow for more creative ideas.